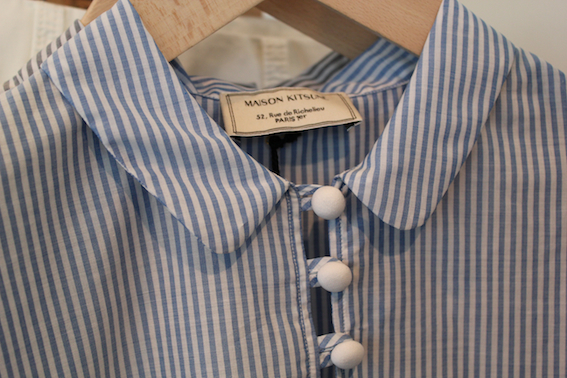 When Jean Seberg walked the Paris streets followed by Jean-Paul Belmondo in Breathless (1960), she was clad in the quintessential French package: stripes, club collars, and simply charming trousers, with a cigarette in her hand. 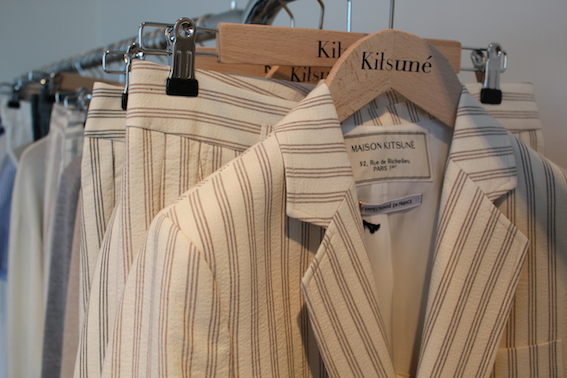 If Kitsuné was channeling anyone for the s/s ’12 line, she might be it. 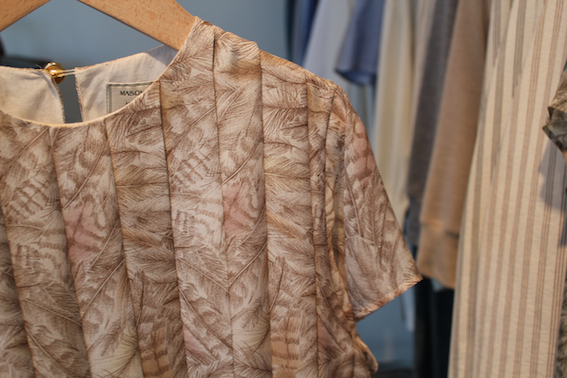 With beautiful classics in pure white, camel, and blue, and gently washed out prints, the French fashion/music label creates a collection of clothes that are fresh and timeless, and, well, just so French. 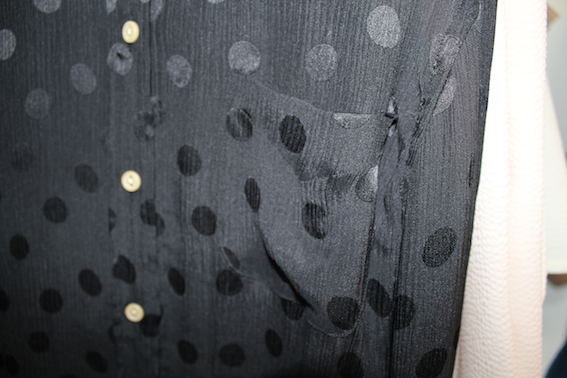 Wear on Parisian patios with an espresso in hand. 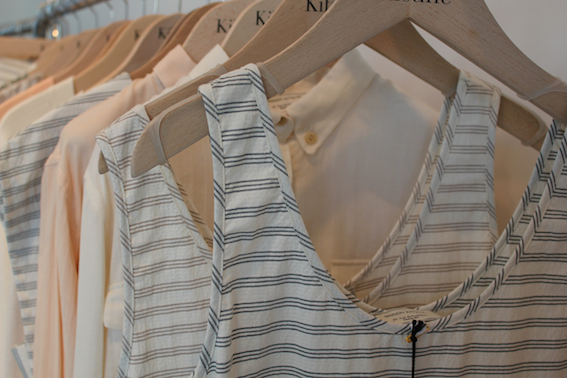 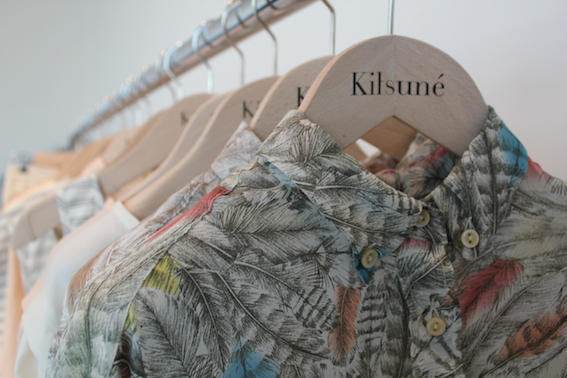 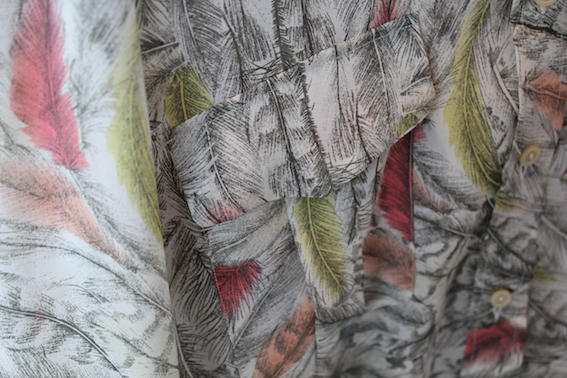 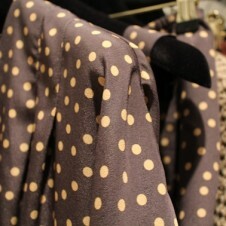 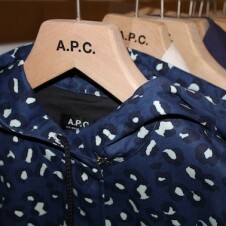 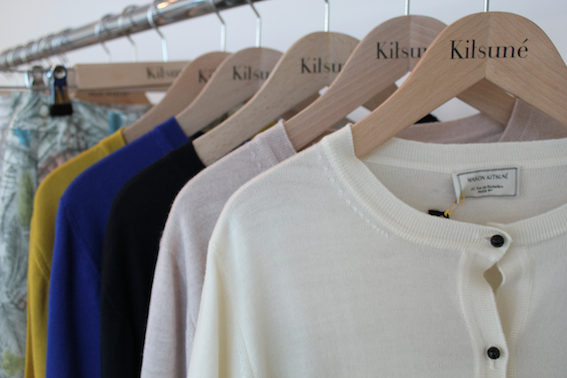 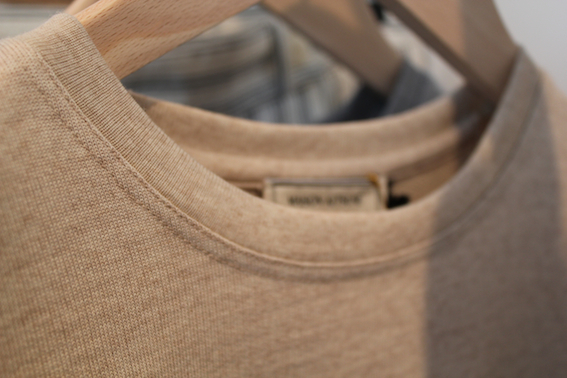 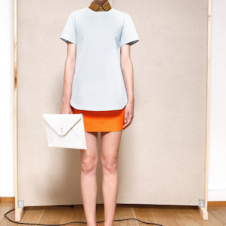 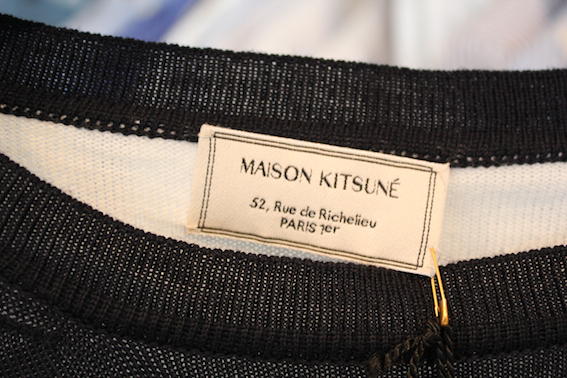 See what we mean about Maison Kitsuné’s s/s '12 French charm below.